See how MimioClassroom now gives you even more. 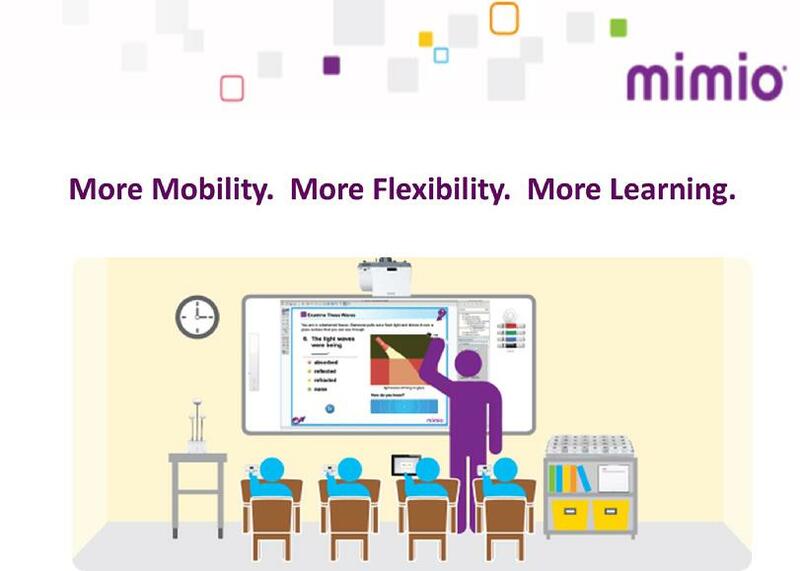 With the newest version of MimioStudio™ 11 classroom software and the MimioMobile™ 2 app, we have made collaborative learning and assessment even easier. 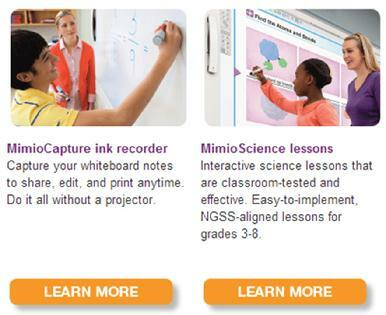 Our newest instructional product, MimioScience™ interactive lessons, helps your students think like scientists. And with the redesign of our MimioCapture™ ink recorder, we make it simple to capture whiteboard notes anywhere, anytime. 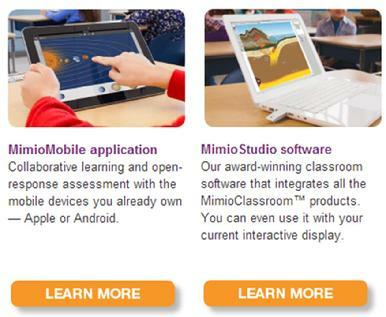 Introducing the newest products to the MimioClassroom.